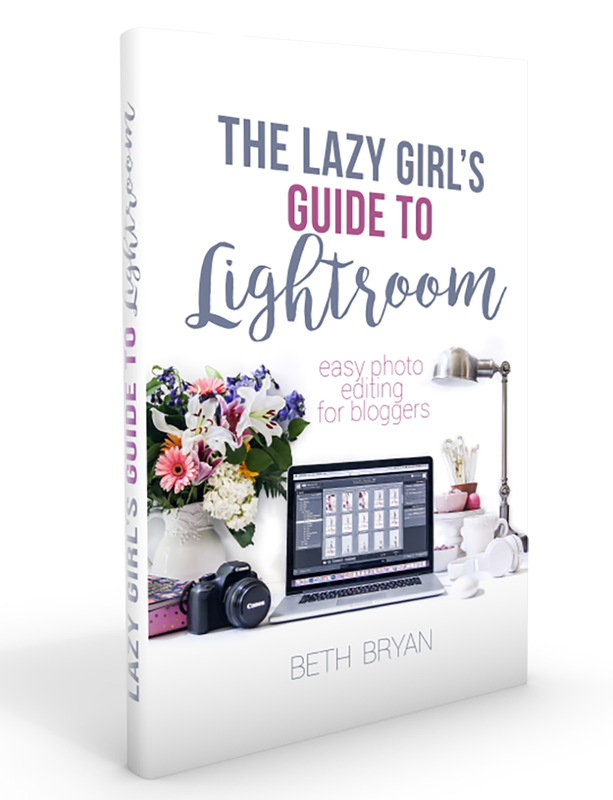 This past weekend, I had the honor of sitting down in an intimate setting with 25 other bloggers and teaching them how to use Lightroom for editing their blog photos. 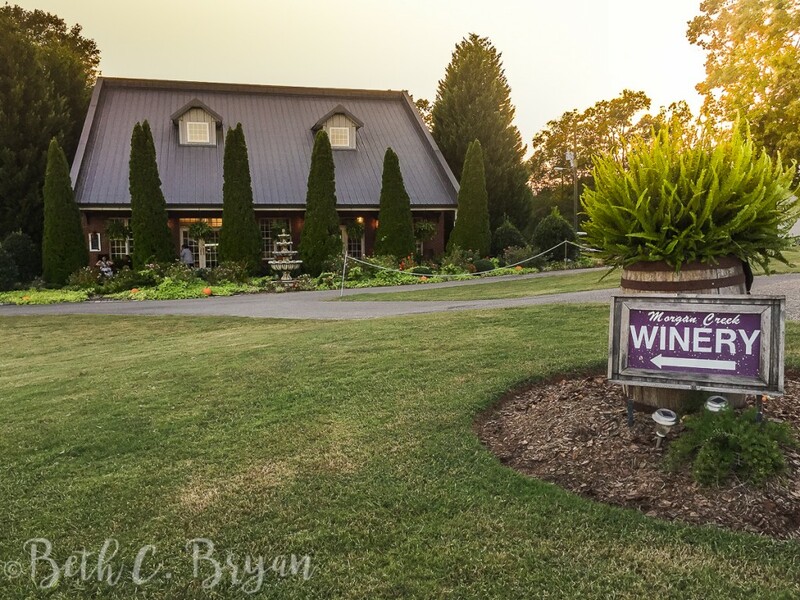 The Homegrown Bloggers event was held Saturday at Morgan Creek Winery in Harpersville, Alabama. 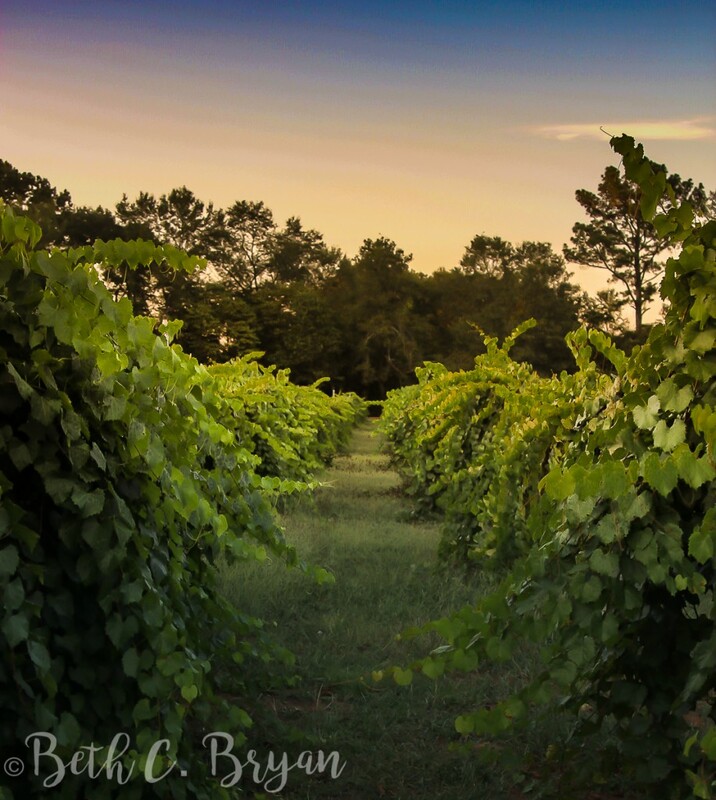 The winery has rows and rows of muscadine vines that they turn into THE sweetest wines I’ve ever tasted. We got to learn about blogging all day long, then we had a wine tasting and tour that afternoon. 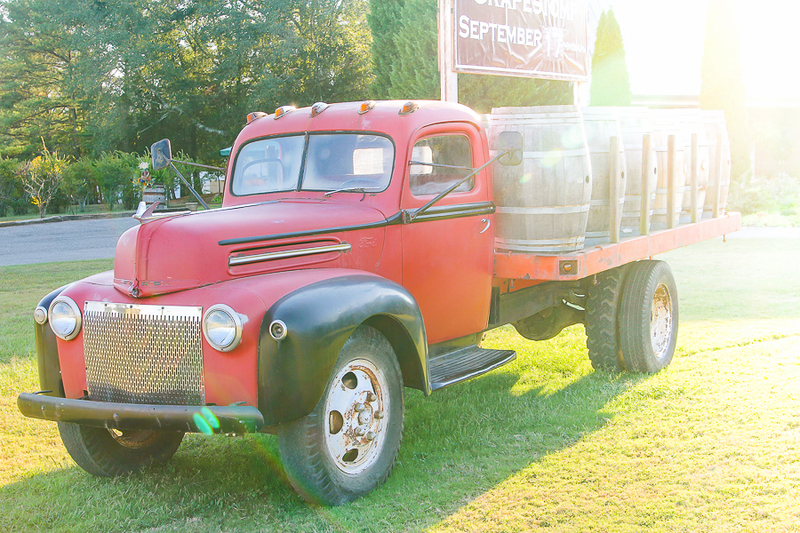 A full day of wine + blog talk was pretty much my idea of the perfect day. I don’t believe they could have picked a better spot for this conference. There were bloggers of all types there- from us old and seasoned veterans to the newest of the new. 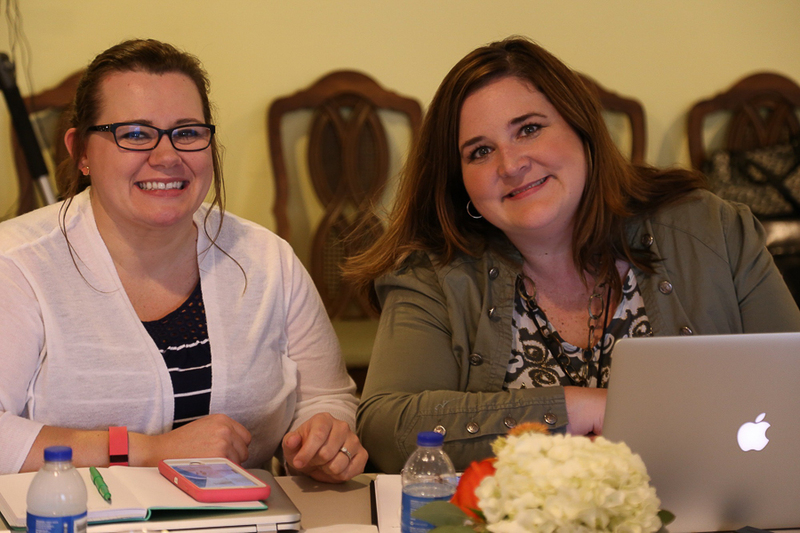 The organizers were Kirsten Thompson of Sweet Tea, LLC and Heather Brown from My Life Well Loved. These two women (+Kirsten’s sweet mama) worked their patooties off to pull this amazing event together, and I’m so grateful to them for not being lazy girls. They have got some hustle, and I’m in awe of their talents. My cousin Jackie just started a blog called Pray More, Worry Less, and she was in the audience with me soaking in all the awesome info about social media, email and photography strategies. All in all there were about 25 us us together for this one-day event. 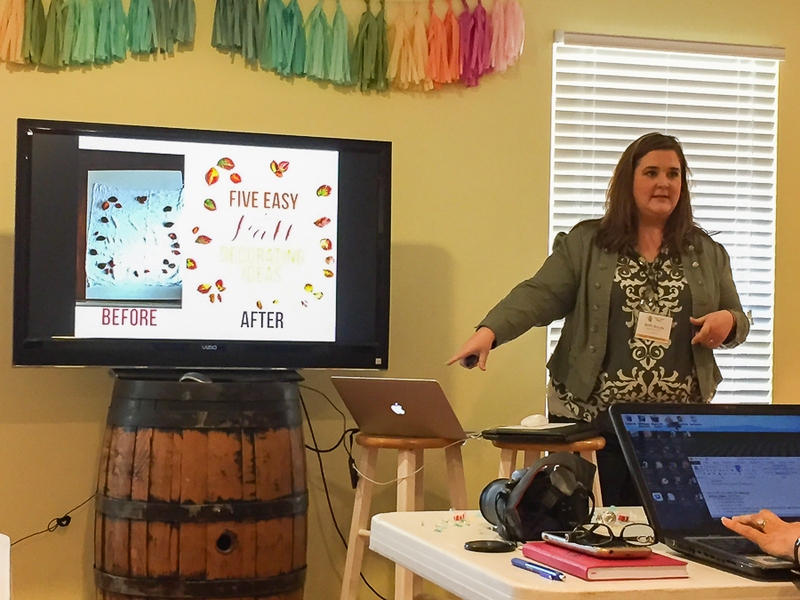 I presented a mini-version of the same Adobe Lightroom workshop that I taught at The Haven Conference in Atlanta. 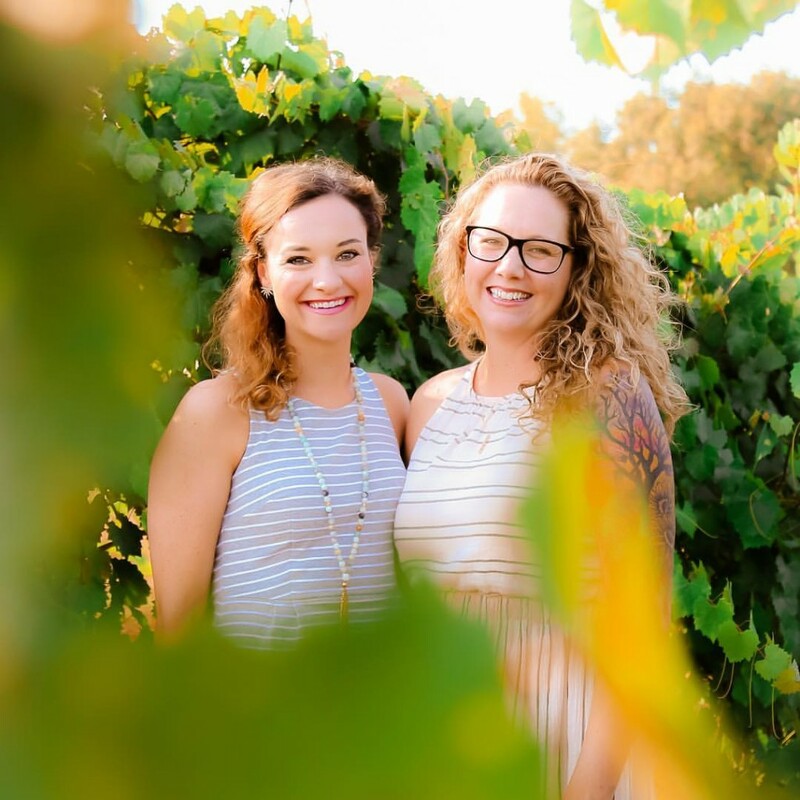 It gave them a short and sweet lesson on how to save a ton of time editing their blog pics, as well as some other photography tricks that I’ve picked up over the years. Haven is always an amazing blog conference, but it’s really, really big. When you put nearly 500 women in a hotel for a few days it is extremely overwhelming. But this past weekend? It was something special. The Homegrown Bloggers event wasn’t meant to be a gigantic conference. It was designed to be intimate, small and packed with information for bloggers of every kind. There is a sweet spot when a group of like-minded people come together to share knowledge. Homegrown Bloggers hit that sweet spot right on the head. These are my people. They get me. We had hours of collaboration time including a massive Q&A session about the best blogging strategies. Even as an older, more seasoned blogger I was able to pick up so many helpful tips about how to do better with my blog and email strategies. And I also have also discovered that I love to teach people how to do things, and I’m pretty doggone good at it. So, with that being said, I have a HUGE announcement coming soon that I cannot wait to share with you guys. I’ve been hustling so hard these past few months to get this project finished, and it’s nearly complete. It’s a VERY BIG deal for me, and I cannot wait to share it with y’all. Stay tuned to hear more about what I have up my sleeve! It was great to finally meet you in person! I hate I missed your Lightroom session. Lightroom is my favorite! Hopefully we will run into each other again soon! !